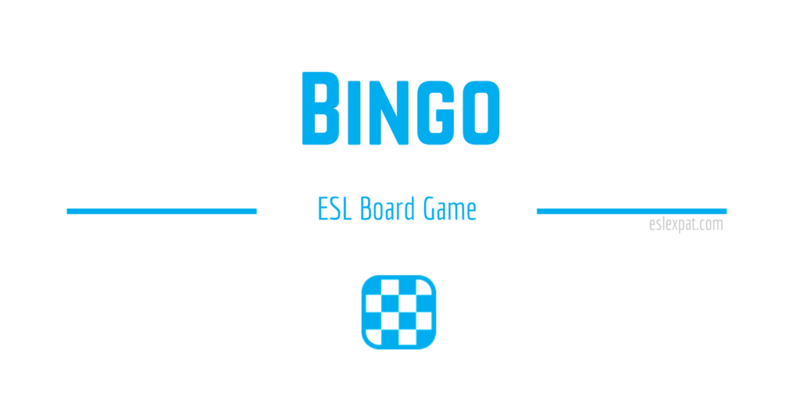 There are several skills which can be taught using the Bingo ESL Board Game. Improve students’ vocabulary, grammar, and other core skills in English by printing off customized Bingo sheets. 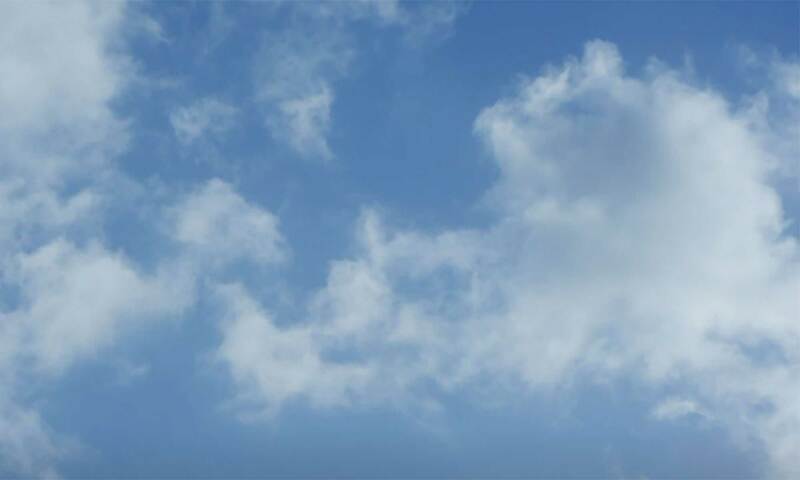 This activity can be used with all ages and levels. To prepare for the game, you should go to a free Bingo sheet generator website to make your cards. There are a number of useful sites, like FreeBingoMaker.com or MyFreeBingoCards.com which can generate the Bingo cards for you. Simply copy/paste the content in the generators and it will make as many randomized cards as you want. Before visiting the websites to generate the cards, make a list of 25 items. Since a traditional Bingo card is 5×5, there are 25 square spaces on each card. It depends on which skill you would like to focus on. There are infinite possibilities, so for this activity, we will focus on making descriptive sentences with adjectives. Therefore, in this situation, put 25 adjectives in your vocabulary list and copy/paste the words into the Bingo card generator. You can then generate randomized Bingo cards for however many students you have in your class. To start the lesson, you can write a simple sentence on the board. Ask the students how you could make the sentence more descriptive. Elicit that you can use adjectives to make it more interesting. Encourage the class to improve the sentence together. You can write in the adjectives that the students say. If you have time, elicit a few more descriptive sentences using other adjectives. Next, hand out the Bingo cards to all of the students. Tell them that they are going to play Bingo using the same concept. If they hear the letter B, I, N, G or O followed by whatever adjective is on their card, then they have to form a simple sentence using the adjective. For example, you could call out the letter “N” and the adjective “heroic”. It may help to model the first Bingo call out so they understand the aim of the game. Continue playing until someone has filled their card up with 5 squares in a row. Encourage students to form more complex sentences if they are more advanced learners. Keep it simple for lower level students. By the end of the activity, all of the students will have had a chance to form several descriptive sentences using the adjectives on the cards. Reward the winner with bonus points or a prize. To finish up, review some of the more difficult adjectives and their meanings. You could practice writing sentences with the words as well. For younger learners, you could play the Apples to Apples ESL Game to review or try the Balderdash ESL Game with adults. If you need free Bingo cards to use in class with your students, visit our idioms and phrases section to download the PDFs.